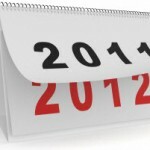 Learn how to add automatically updating footer year in the footer of your WordPress blog. 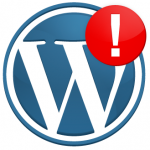 Do you get the open_basedir restriction in effect error in WordPress. Learn how to fix the open_basedir error on your WordPress site. 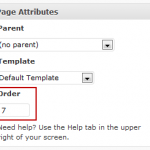 Setup a contact form with multiple recipients or receivers in a drop down menu, using contact form 7 WordPress plugin. By default, user registration is disabled in WordPress. 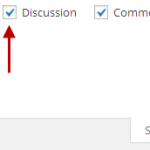 Learn how you can disable or enable user registration in WordPress.